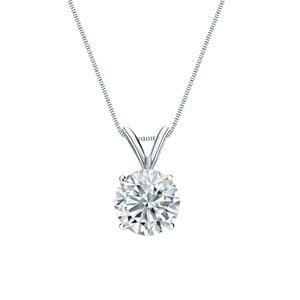 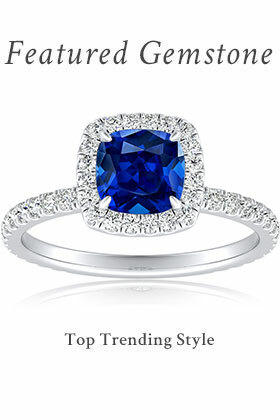 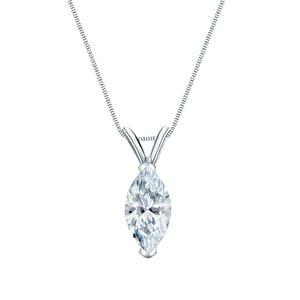 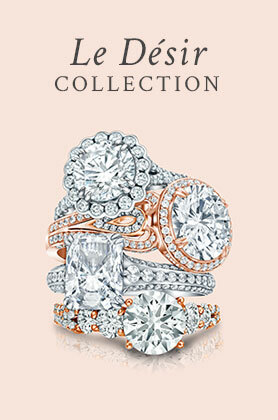 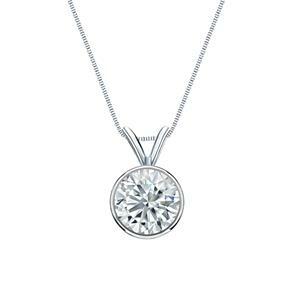 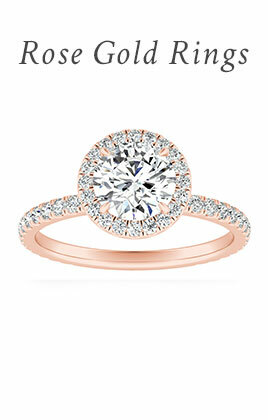 The beauty of a diamond pendant is its versatility. 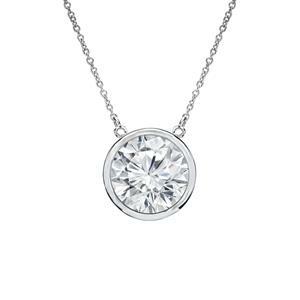 A classic diamond pendant looks at home anywhere, from complementing the elegance of black tie garments to elevating your everyday wear. 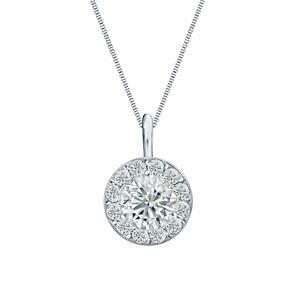 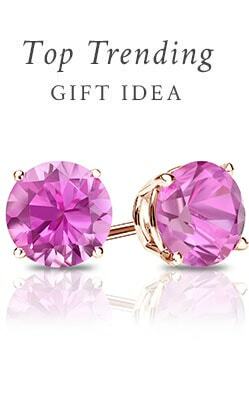 Now you can have a diamond pendant that is even more versatile by creating one that perfectly suits your style. 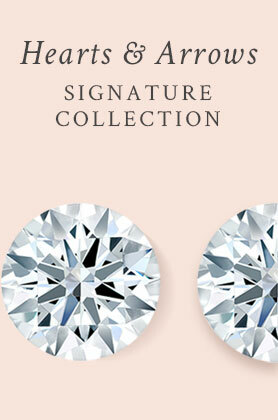 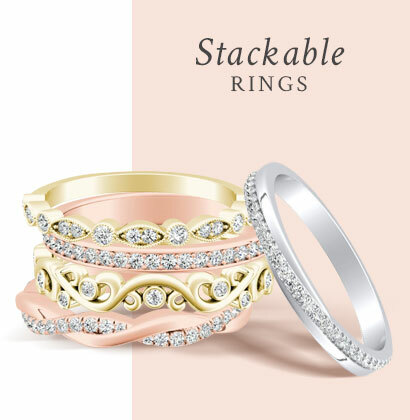 Choose what calls to you from our selection of fine materials and design options and create your new favorite accessory.